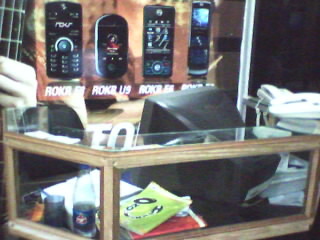 SPICE MOBILE PHONES - AUTHORIZED SERVICE CENTRE. AN ISO 9001:2000 CERTIFIED. ALL TYPES OF MOBILE PHONES ARE REPAIRED HERE.